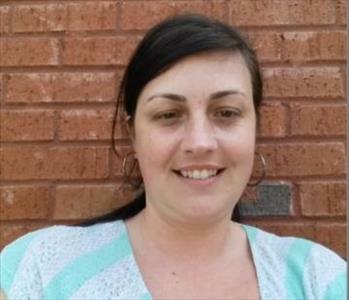 Christie Bradley is the Operations Manager for SERVPRO of Troup-Coweta Counties. She has 10 experience in the industry, serving in several positions from Administrative Assistant to Office Manager to her current position. She has the following certifications from the Institute of Inspection Cleaning and Restoration Certification (IICRC): Water Damage Restoration Technician and Applied Structural Drying Technician. In her spare time Christie enjoys crafting, reading, going to the beach, and spending time with her family. 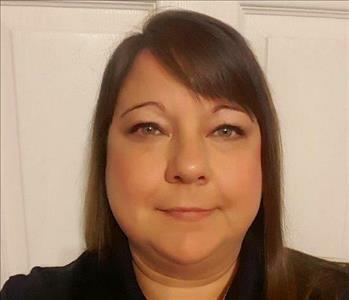 Dwan Wright is the Office Manager for SERVPRO of Troup-Coweta Counties. She has 3 1/2 years of experience and is certified as a Water Damage Restoration Technician with the Institute of Inspection Cleaning and Restoration Certification (IICRC). Dwan volunteers with the American Red Cross Blood Drives. 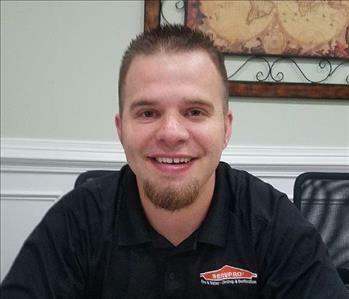 Destry Appleby is a Production Manager for SERVPRO of Troup-Coweta Counties. He has 3 years experience in the industry and has the following certifications from the Institute of Inspection Cleaning and Restoration Certification (IICRC): Water Damage Restoration Technician and Applied Structural Drying. In his spare time, Destry enjoys playing golf, hunting, and Motocross. He volunteers coaching baseball. 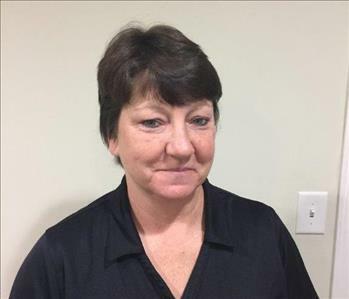 Denise Ussery is a Field Manager with SERVPRO of Troup-Coweta Counties. She has 11 years experience in the industry and has the following certifications from the Institute of Inspection Cleaning and Restoration Certification (IICRC): Water Damage Restoration Technician and Fire & Smoke Restoration Technician. In her spare time, Denise enjoys crafting, reading, and dirt track racing. She volunteers with Toys for Tots and the Humane Society. 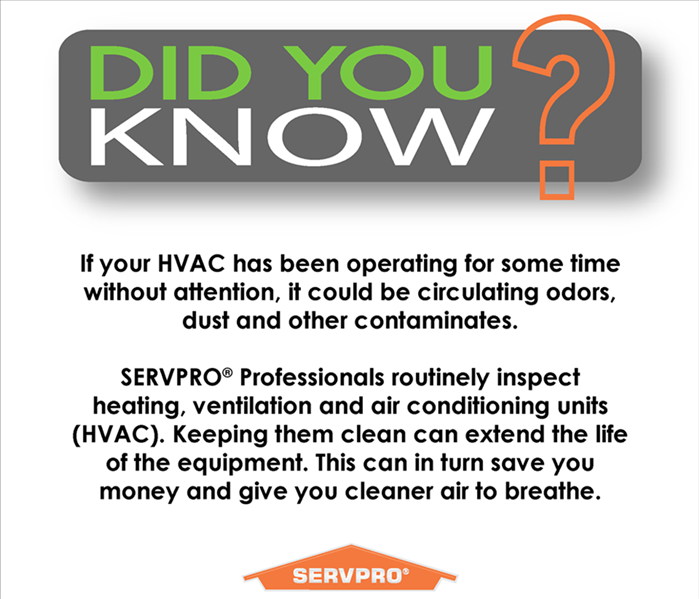 Jody Hand is the Field Manager for SERVPRO of Troup-Coweta Counties. 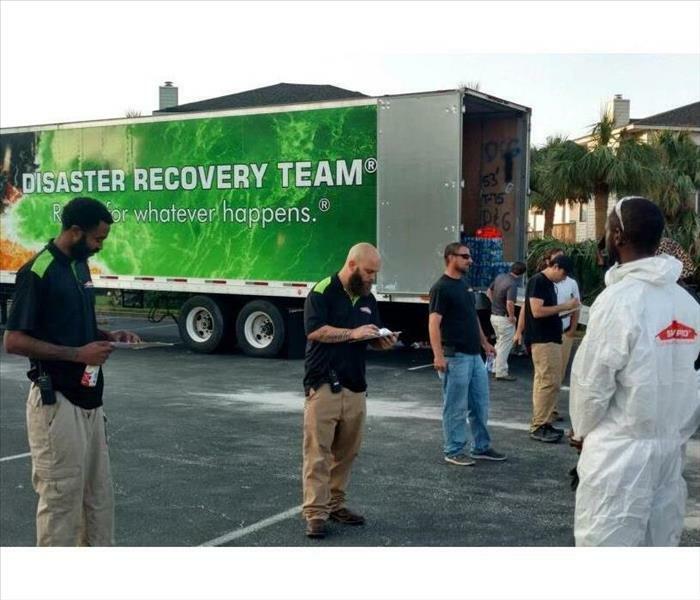 He has 9 years of experience and is certified as a Water Damage Restoration Technician with the Institute of Inspection Cleaning and Restoration Certification (IICRC). Jody enjoys hunting in his spare time. Lynn Kiessling is the Sales & Marketing Manager for SERVPRO of Troup-Coweta Counties. She has 12 years experience in the industry and has the following certifications from the Institute of Inspection Cleaning and Restoration Certification (IICRC): Water Damage Restoration Technician. In her spare time, Lynn enjoys reading and participating in local Chamber of Commerce events. 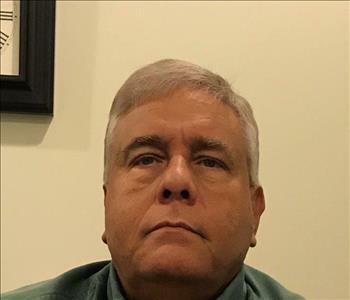 Calvin Johnson is the Sales & Marketing Representative for SERVPRO of Troup-Coweta Counties. He has 13 years experience in the industry and has the following certifications from the Institute of Inspection Cleaning and Restoration Certification (IICRC): Water Damage Restoration Technician & Fire & Smoke Restoration Technician. In his spare time, Calvin enjoys fishing, coin collecting, and genealogy research. He is involved with the Troup County Chamber of Commerce and Kiwanis Club.